” The National Association of Aboriginal Controlled Community Health Services, in its submission, warned that extending the four-week payment cutoff penalty to CDP and requiring recipients to reapply would be much more difficult for people in remote areas who may have language barriers, lack access to a phone or have underlying cognitive or health impairments and will likely mean that Aboriginal people in CDP regions will have less access to income support payments than other Australians”. 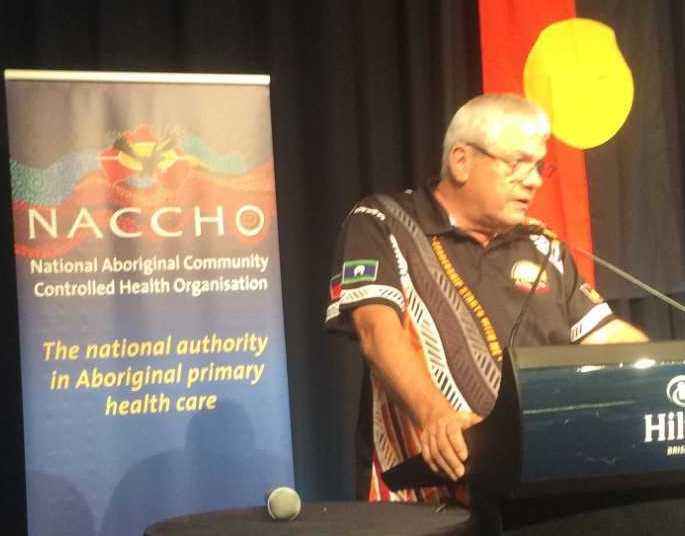 ” NACCHO is deeply concerned by the Community Development Program (CDP) and its impact on Aboriginal people living in remote areas or CDP regions. We believe that the CDP is discriminatory and is causing significant harm, hardship and distress to Aboriginal people across Australia. 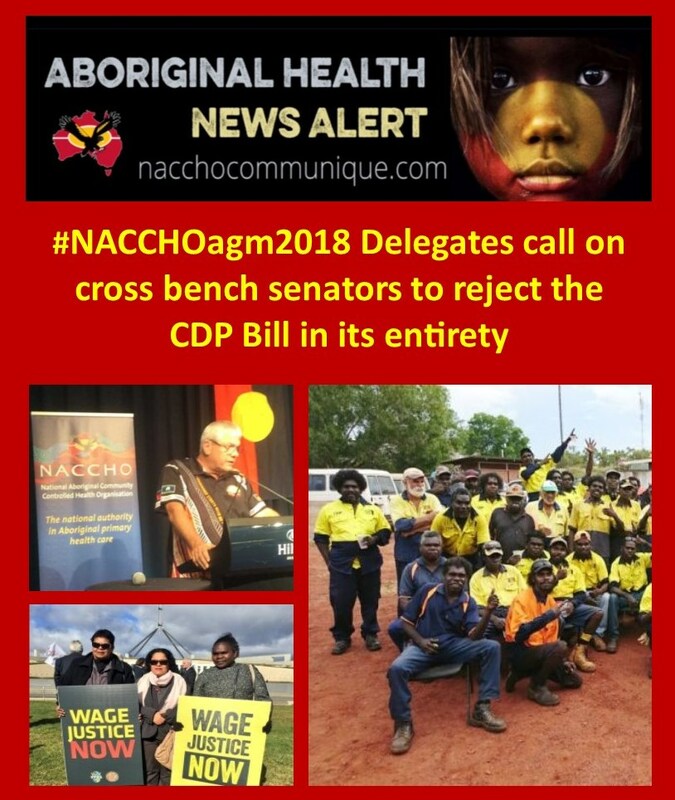 NACCHO does not support the CDP nor does it support the proposed Bill. We believe the proposed Bill will only worsen the impact of the current CDP. “ We haven’t come here to bash the government or criticise, we’ve come here with a solution and the solution is here and we’re willing to work with all government at all levels,” he said. NACCHO member services are deeply concerned by the Community Development Program (CDP) and its impact on Aboriginal people living in remote areas or CDP regions. We believe that the CDP is discriminatory and is causing significant harm, hardship and distress to CDP participants and their families and deepening poverty in communities. We do not support the Social Security Legislation Amendment (Community Development Program) Bill 2018 (CDP Bill) currently before the Parliament. We believe the Bill will only worsen the impact of the current CDP. In particular, the proposed application of the mainstream Targeted Compliance Framework (TCF) is inappropriate for remote community conditions and will result in a worsening of already unacceptable rates of serious breaches and penalties applied to participants and an increase in disengagement from the scheme. Other proposed changes, such as reducing the number of hours that CDP participants must Work for the Dole and offering wage subsidies, can be achieved without the Bill. 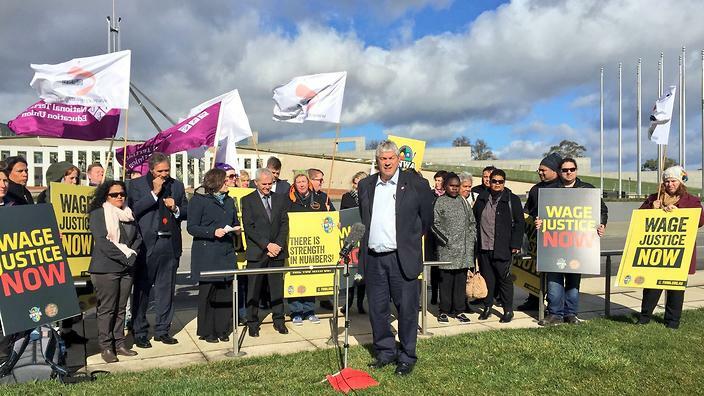 We are heartened by the opposition to the Bill expressed by Labor and the Greens and the support for Aboriginal concerns expressed by cross bench members of the Senate. We urge cross bench Senators to reject the Bill in its entirety. We call for urgent and fundamental reform of the program to be achieved through direct engagement and collaboration with Aboriginal peak and community organisations. We propose the Fair Work and Strong Communities scheme proposed by APO NT and a coalition of Aboriginal organisations and national peak bodies as the appropriate basis for this discussion.